Choosing The Best Home Solar Company - SolarTime, Inc.
Transitioning an existing home to solar or building it into a new home is not for the inexperienced. Take the time to read reviews, check licensure and do your due diligence to ensure a company has a long – and good – track record of successful installations. There’s often more to going solar than simply putting up a few panels. When choosing the best home solar company in Garden Grove, CA, look for companies that offer the types of add-on services that complement a solar installation. These include service panel upgrades as well as roof repair. 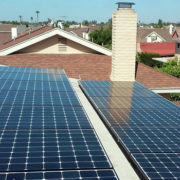 A good solar power installation company will have plentiful options for you to finance this high-dollar purchase. Look for companies that let you lease or loan as well as direct purchase to ensure you have the most flexibility. Solar power is an affordable, practical and earth-friendly option, if you know how to get it done. 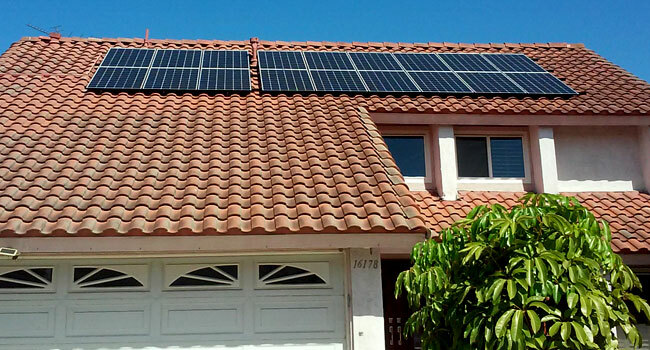 Use these tips to find the top home solar company in OC and reap the benefits in no time.